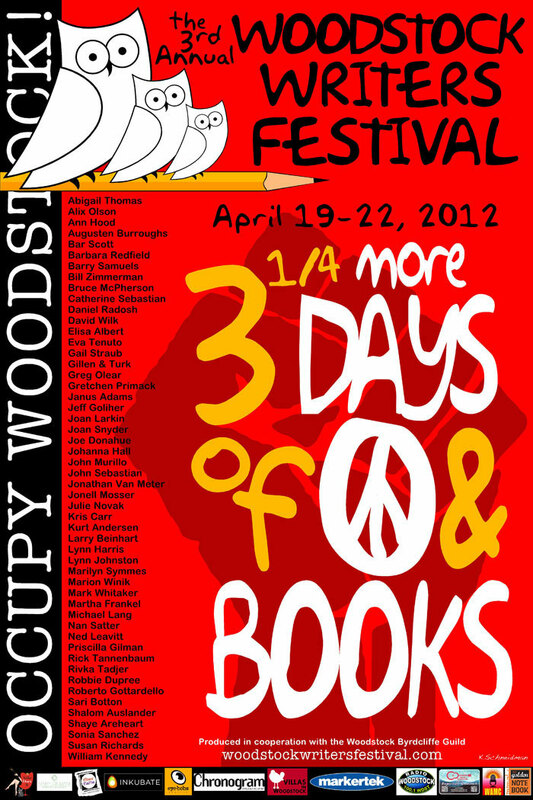 The third annual Woodstock Writers’ Festival is next week — April 19th through 22nd. The workshops (held in “beautiful homes in Woodstock”) are sold out but there’s still plenty of activities left. Rock ‘n Roll Story Slam, Meet and Greet the Author (Augusten Burroughs, author of Running with Scissors, hilarious book) and songwriting classes. I’m about two and a half hours away so I’d love to arrive in a VW van with flowers, beads tinkling against the window decked out in tie-dyed clothing, clogs and flowers in my hair. I don’t think it’s that kind of festival but I’ll bet they’ll be some very creative types there. If I could get away, I’d settle for a drive in my Honda with some bottled water (and a nice glass of Savignon Blanc once I arrive) but I can pretend. 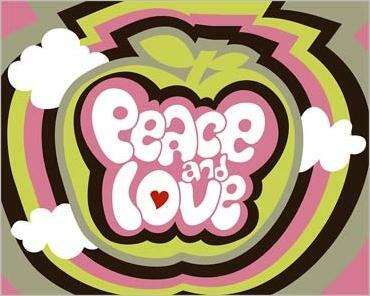 Peace, love and happy writing, y’all. Jimi Hendrix from Woodstock, circa 1969. Enjoy. Hi Theadora, No I didn’t even know about it. If I possibly can I will. It does sound groovy and far-out, don’t ya think? :). I’m a big fan of jeans, gauzy stuff and of course flower power. :). Peace out. If I was local, I’d road trip with you in an instant! I don’t know if you’ve been to Woodstock (anytime in the last several decades) but you’d fit right in with your VW van and tie-dye. The place is a throw-back to the 60s. Lots of artists and hippies keep the place buzzing, in a very low-key, groovy kinda way. Ah, Sue, wish you were here! If I don’t make it to this, Woodstock is most definitely on my list I keep on my board of things to do (your whiteboard, my vision board). I AM GOING TO GO THIS YEAR — it’s in the books. Sounds wonderfully groovy-lish-ous. I think the most interesting people have a little hippie and artiste in them and most of the time are feelin’ groovy , don’t you, sister-girl? Power to the people and all that :). 🙂 I’ve been feeling groovy my whole life, girl. It’s the place to be… I mean, you’re not withit unless you go there. Dig? Have fun, want to hear all about it. I HOPE to go; will have to see if schedule works out, but regardless, I’m going to visit Woodstock — this summer! :). It is groovy. And far-out. peace.